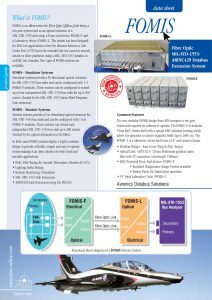 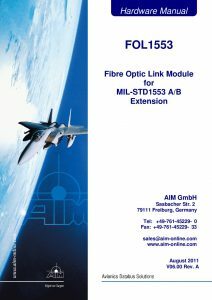 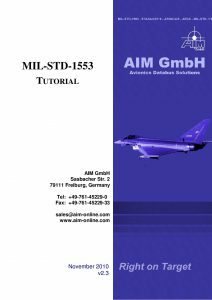 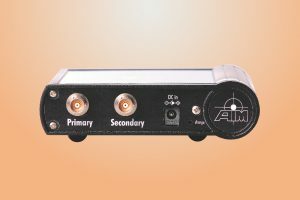 AIM’s field proven FOL System provides a reliable MIL-STD-1553 Bus stub and/or ARINC429 extensions, using a Fibre Optic link to support EMC/EMI testing of Aircraft or Missile systems. 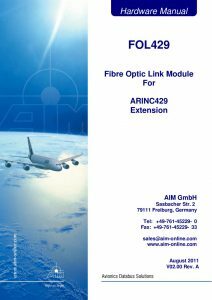 The modular design FOL from AIM comprises a 2 part system and requires no software. 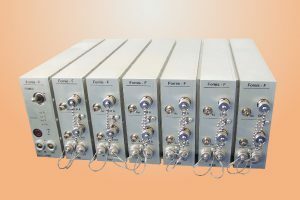 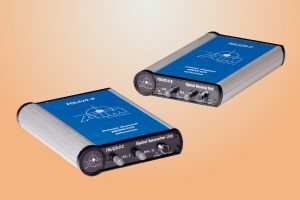 The FOL-F is modular design ‘Front End’ chassis built with a special EMC resistant housing to allow operation in electro magnetic fields (up to 200V/m) within the test environment. 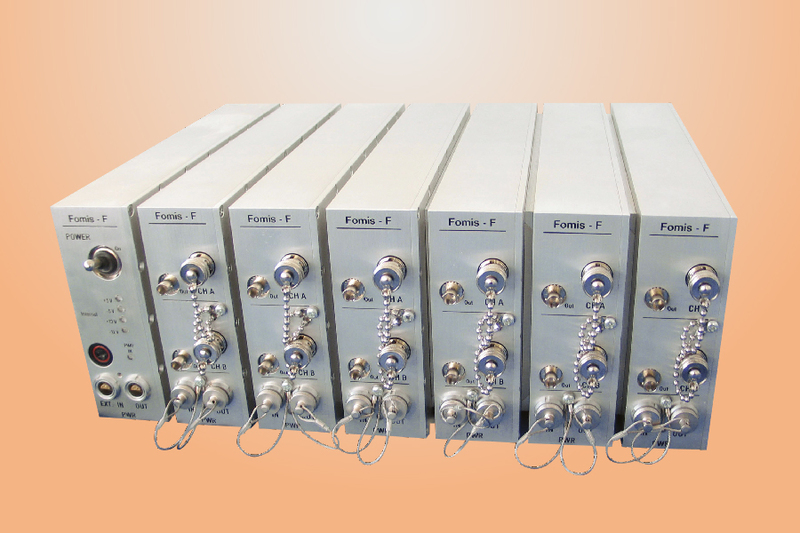 The FOL-L is a laboratory device build into a 19” rack mount chassis.